engage with community leaders in various industries – medicine, education, law, nonprofits, journalism, entrepreneurship, public advocacy, and much more! Please share this information to those that may benefit from this program. 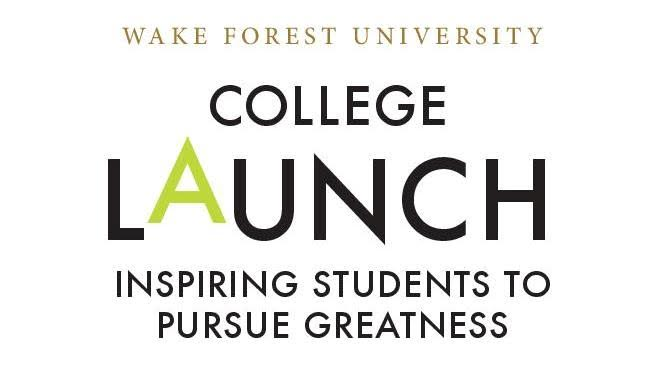 The College Launch Leadership Program is a wonderful idea. It is so interesting because I was preparing to do research and attempt to implement such a program at a high school. Being new to the Charlotte area, I first needed to find a location and those who would be interested. Yah had lef me, through this site, to Wake Forest University. I was involved in a similar program in New York, and had wished to have the same here. Thank you Amaziah for this incredible information. This makes my job a lot easier because the work has been done already. All praises to Yah! Meant to say ….that Yah has led me to this site!